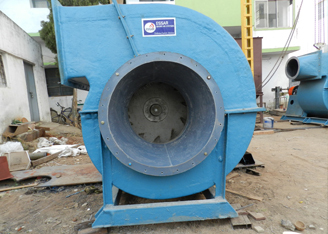 We are a prominent Portable Dust Collector Manufacturers and suppliers in India. 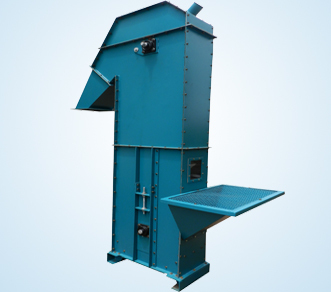 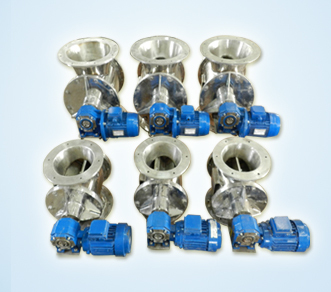 We have designed these dust collectors using advanced technology to remove dust particles from the air to make it clean and safe as per the industry set standards of pollution control board. 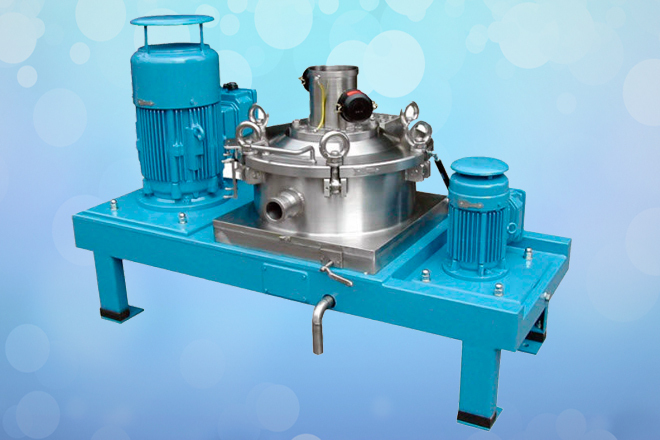 Portable Dust Collectors are integrated with a filtration system in the suction hood and are manufactured with using the high-grade raw material as per client specification. 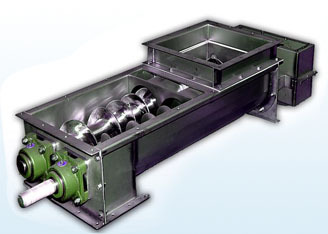 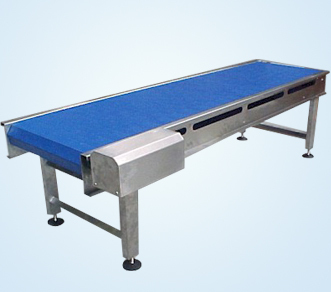 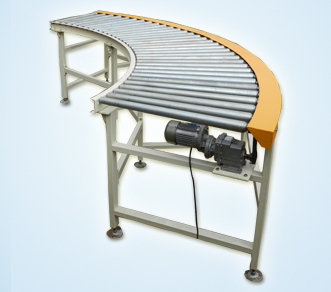 Portable Dust Collectors are ideal for a smaller facility that need maximum flexibility. 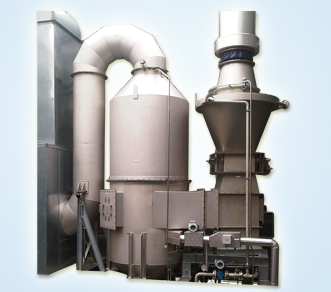 Essar Air Systems offers a complete line of small volume & heavy duty portable dust collectors with plug and play facilities. 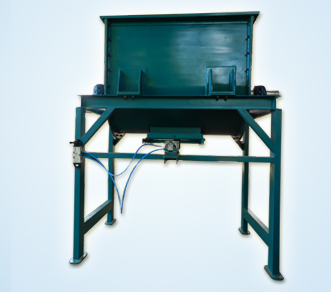 These are ideal for welding and grinding applications. 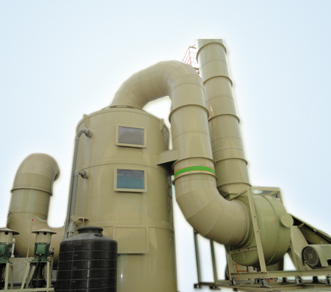 Portable dust collectors are an efficient way and most cost-effective way to maintain a high standard for clean air in the plan, office building, manufacturing facility or other commercial and industrial areas. 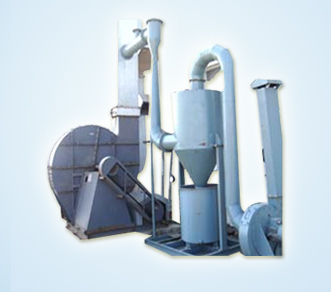 Essar Air Systems, Portable Dust Collector Manufacturers gives complete quality solution for environmental needs which means air purification and filtering. 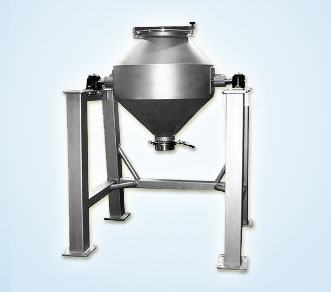 Please contact +91 40-4017 1534 Pulse Jet Bag Filter Manufacturers for more information.